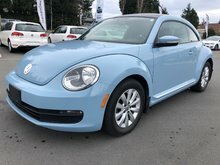 For a reliable, safe, and affordable pre-owned vehicle, visit our team of pre-owned vehicle sales representatives today at Harbourview Volkswagen in Nanaimo. 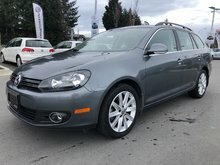 We have the pre-owned vehicle that you are looking for at Harbourview Volkswagen at the price you want to pay, and through a rigorous certification process, you know that your next pre-owned vehicle from Harbourview Volkswagen will never let you down. 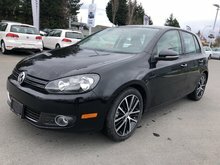 At Harbourview Volkswagen in Nanaimo, we're here for you, and our pre-owned vehicles will surpass your expectations. 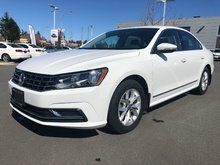 Volkswagen Certified Pre-Owned vehicles offer a host of benefits, starting with a comprehensive 112-point inspection that covers the interior, exterior, and major mechanical components. 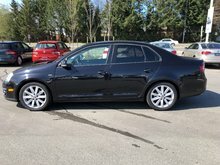 You then get a vehicle that is reliable and in excellent condition. 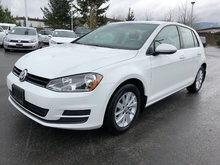 Volkswagen Certified Pre-Owned vehicles also offer several other benefits such as extended warranty options and roadside assistance. 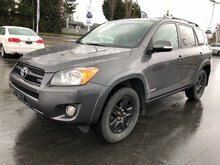 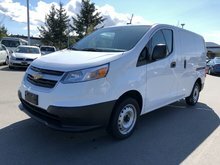 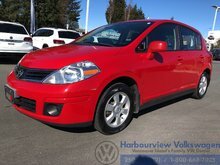 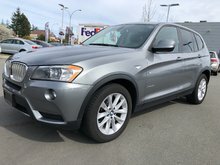 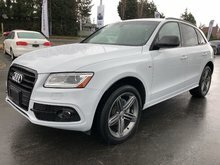 Harbourview Volkswagen in Nanaimo also offers a wide selection of high-quality pre-owned vehicles from other manufacturers such as Toyota, Honda, Mazda, Ford, Chevrolet, Audi, Nissan, Subaru, and Jeep. 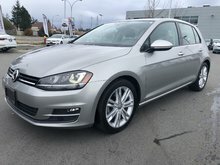 At Harbourview Volkswagen, our sales representatives will take the time to introduce the different used models that are available to you, and they will answer all your questions in a pleasant environment where there is never any pressure. 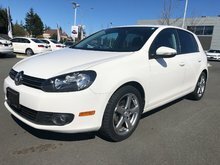 At Harbourview Volkswagen in Nanaimo, we have the pre-owned vehicle that you need at a price that fits your budget. 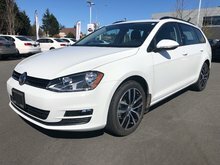 We have several financing solutions to offer, and our Volkswagen financing experts will work with you and our financial partners to find the offer that's right for you. 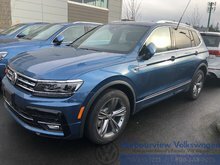 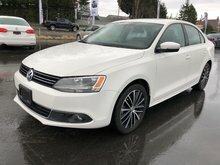 To learn more about Volkswagen pre-owned vehicles and our models for sale, contact us today at Harbourview Volkswagen in Nanaimo. 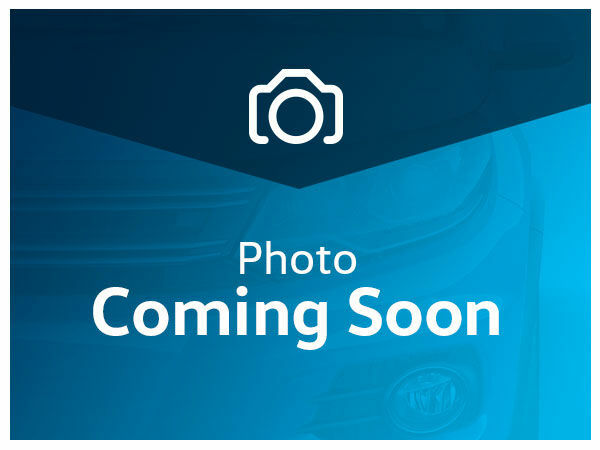 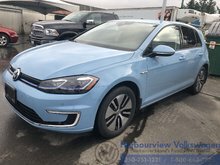 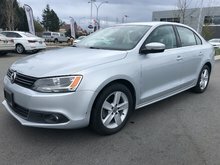 2015 Volkswagen Jetta Highline 1.8T Auto w/ Technology Pkg. 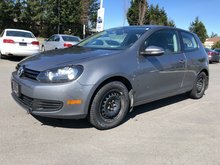 2016 Volkswagen GOLF 3DR Trendline 5spd w/ Convenience Pkg. 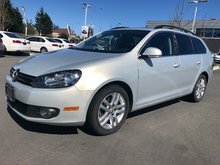 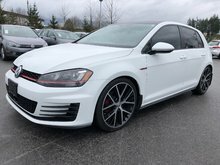 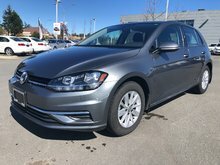 2017 Volkswagen Golf Trendline Auto w/ Connectivity Pkg.